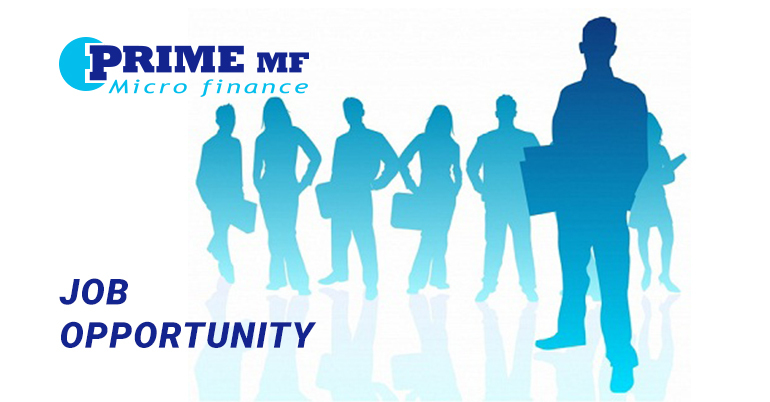 Prime MF Microfinance Institution Ltd is one among leading licensed MFIs totally owned by foreign investors to operate financial business in Cambodia. 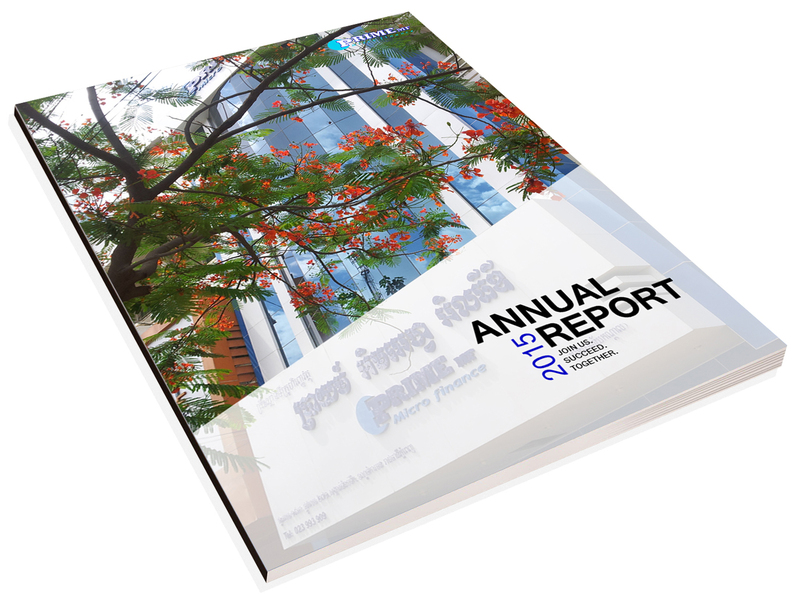 We provide financial services to various types of people throughout Phnom Penh and some urban areas. Due to our business expansion, we are now seeking suitable qualified candidate to join with us in Credit Officer position.